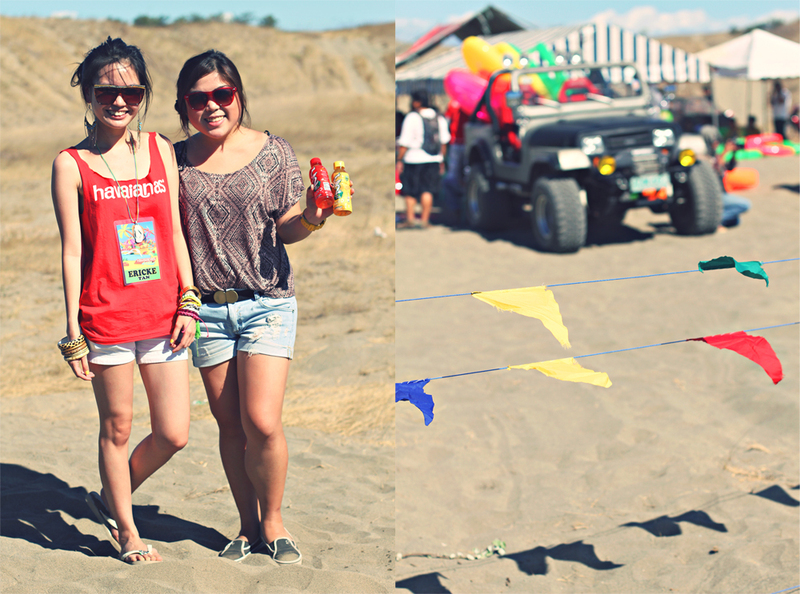 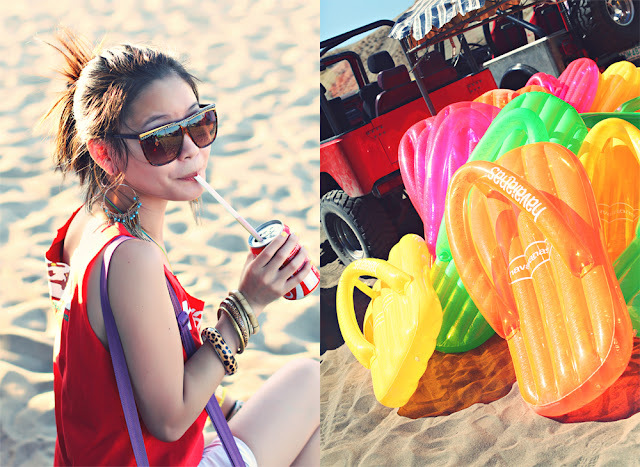 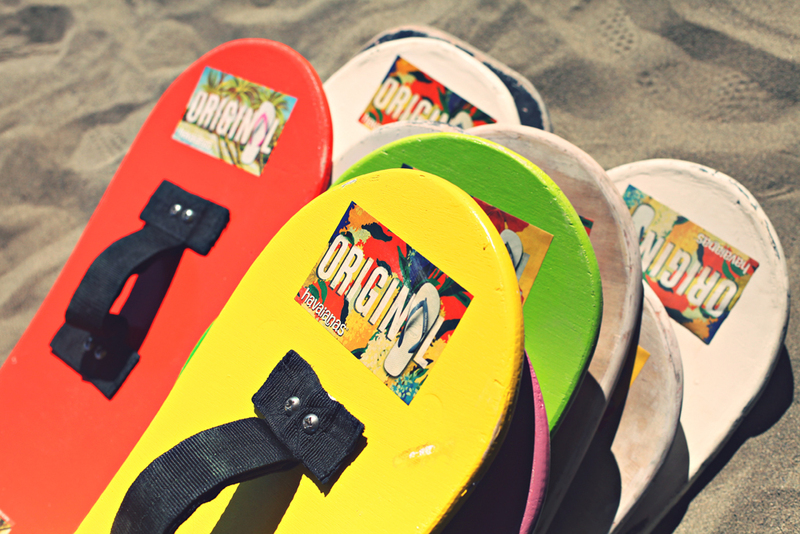 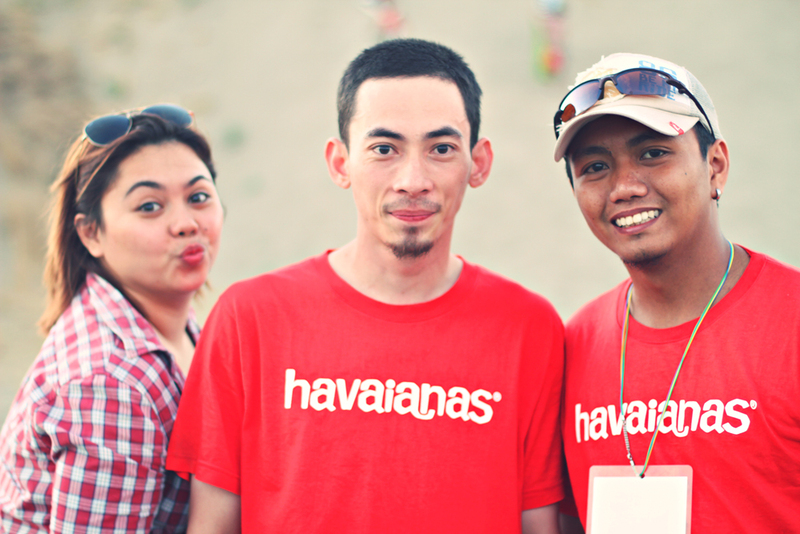 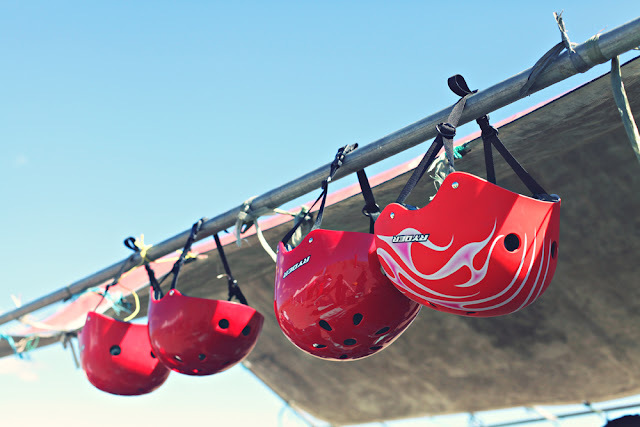 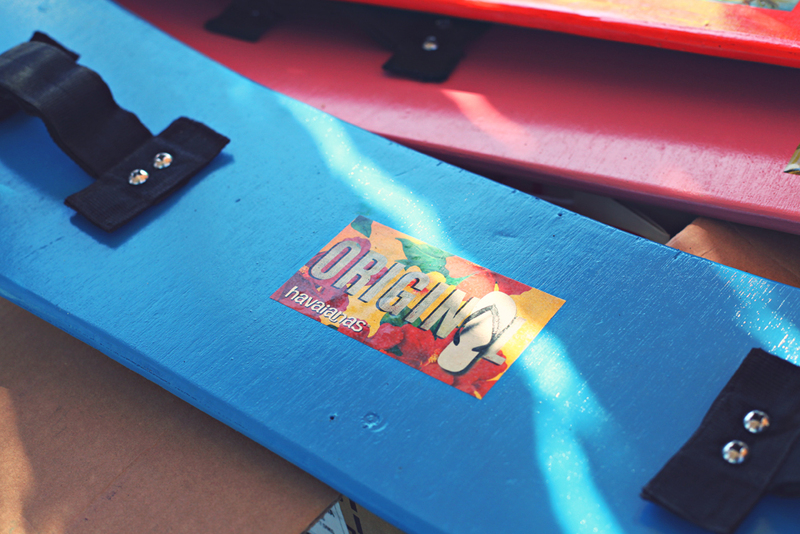 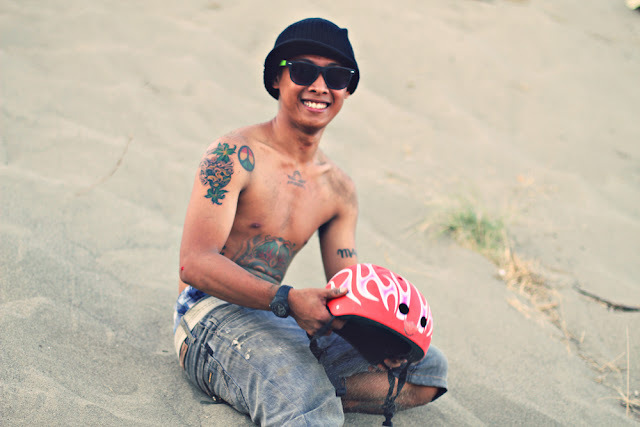 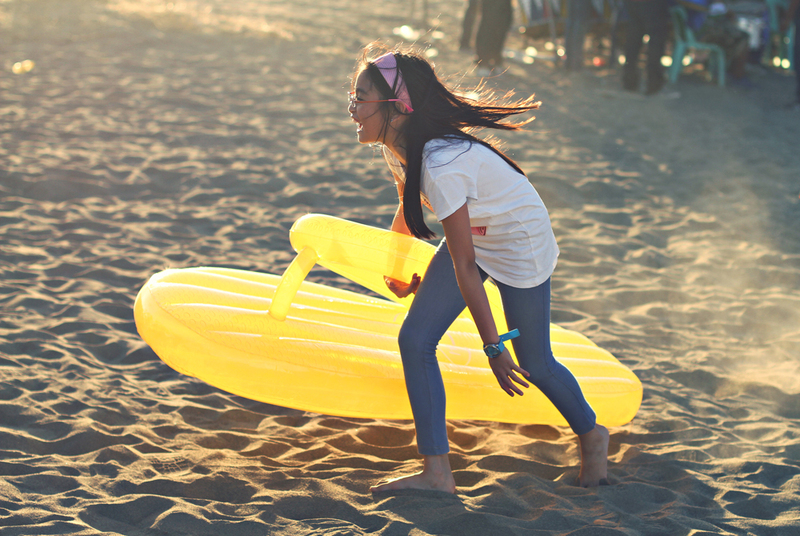 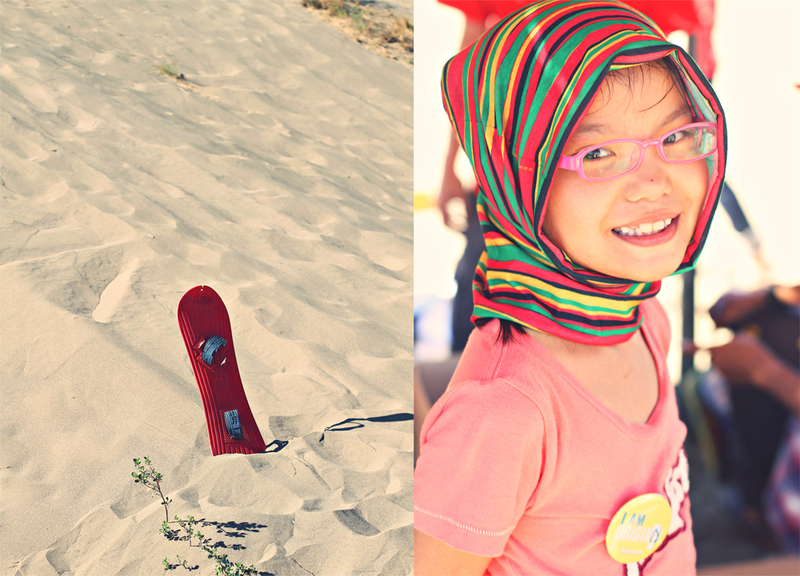 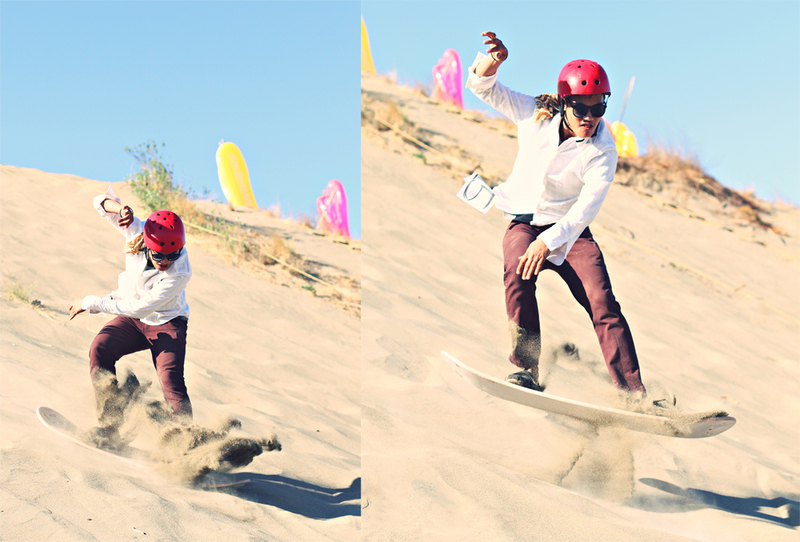 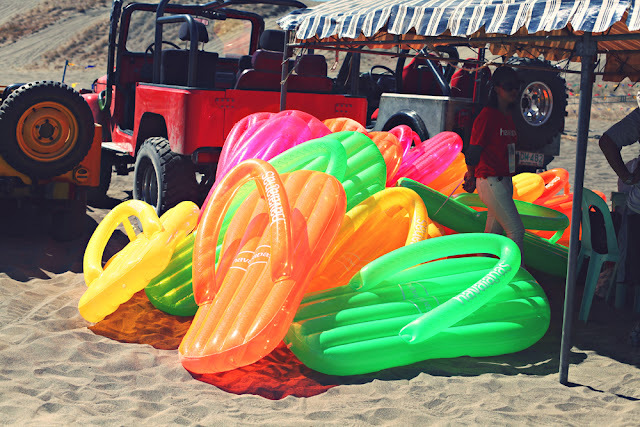 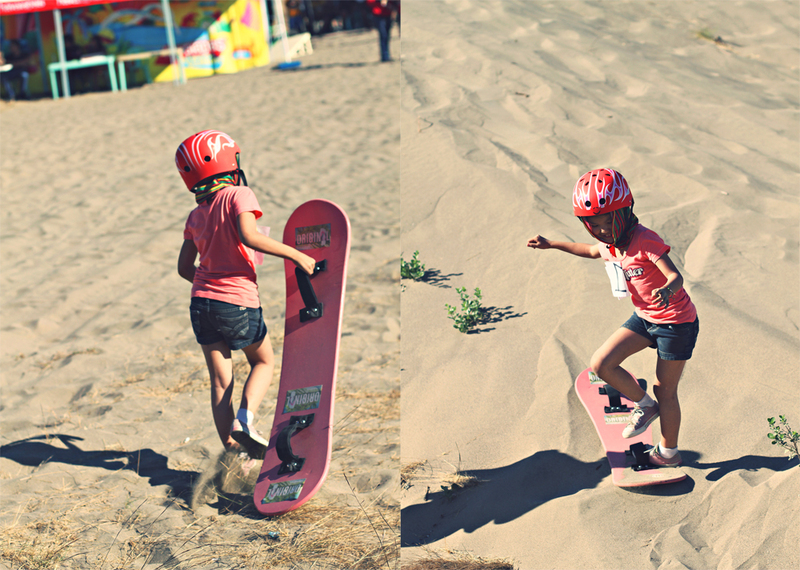 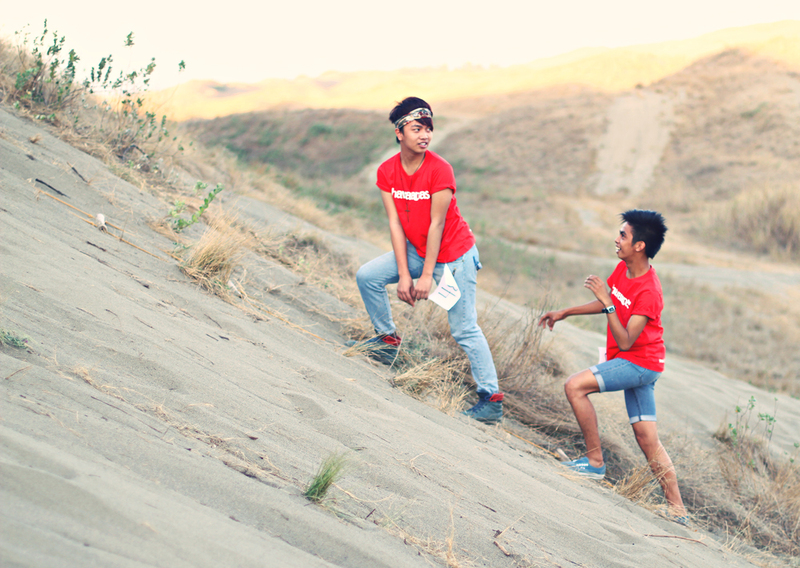 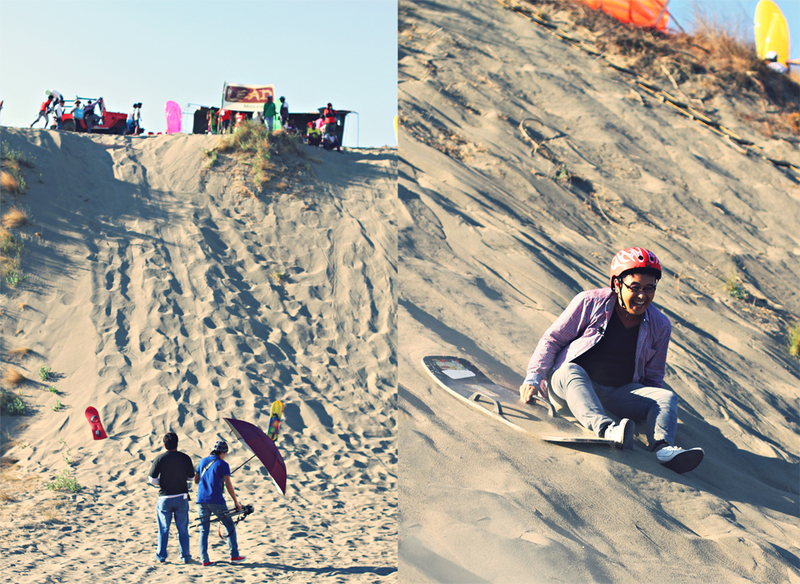 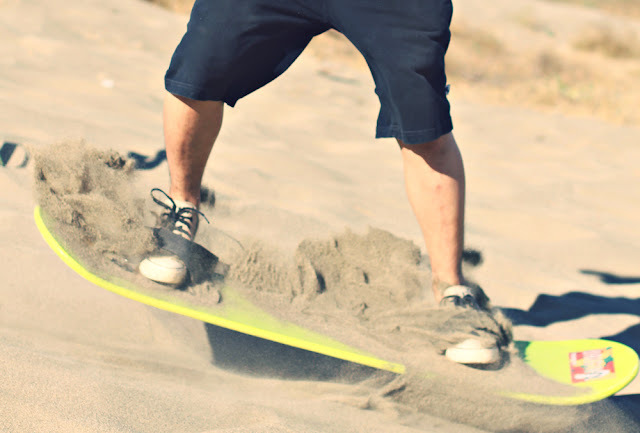 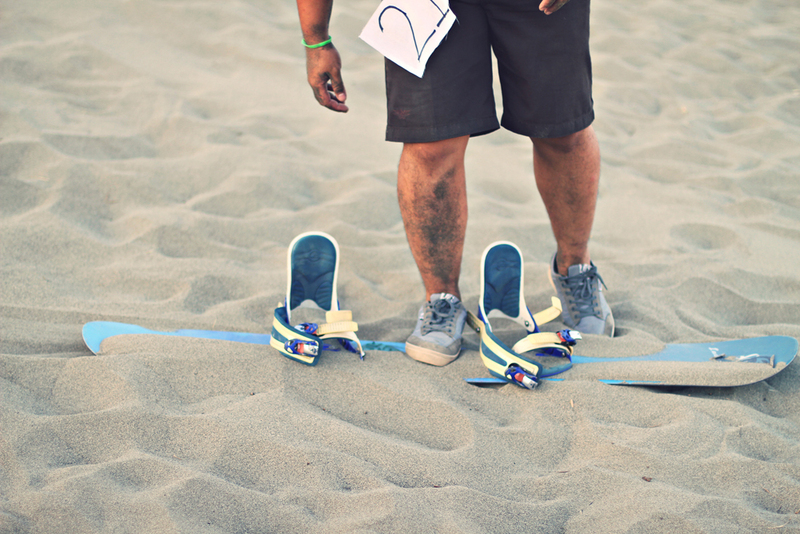 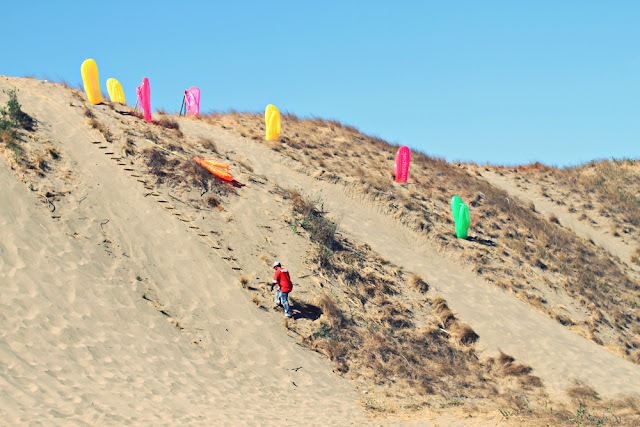 The FIRST EVERRRR Sand Boarding Competition last Saturday was a blast! 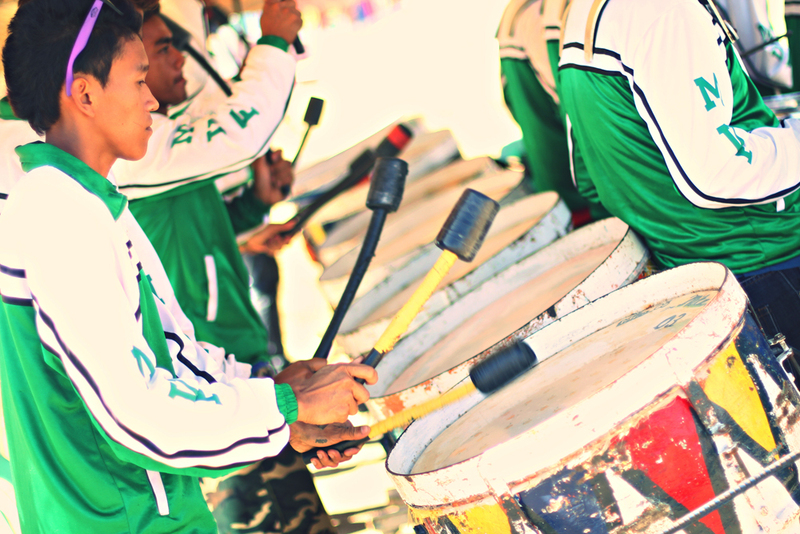 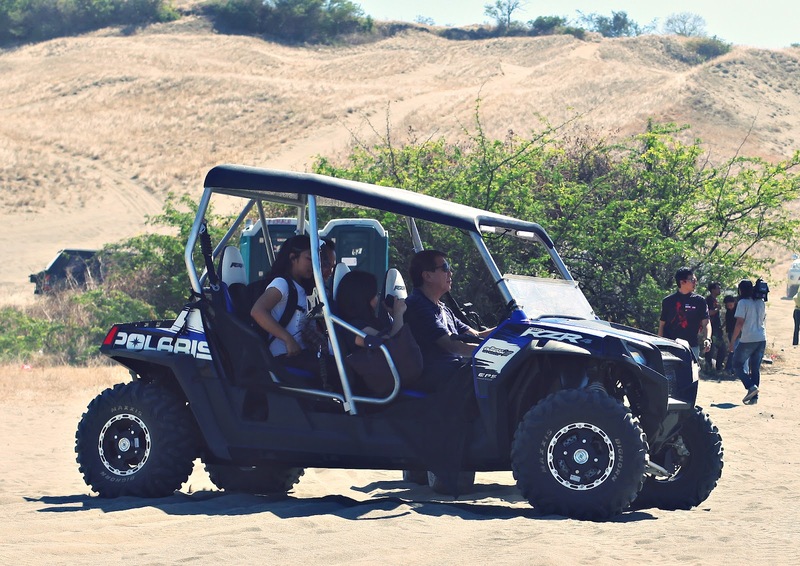 The sport which was innovated and pioneered by the Laoag Eco-Adventure Development (LEAD) Movement way back 2009 is now ever so treasured like a piece of fine art in the Philippines. 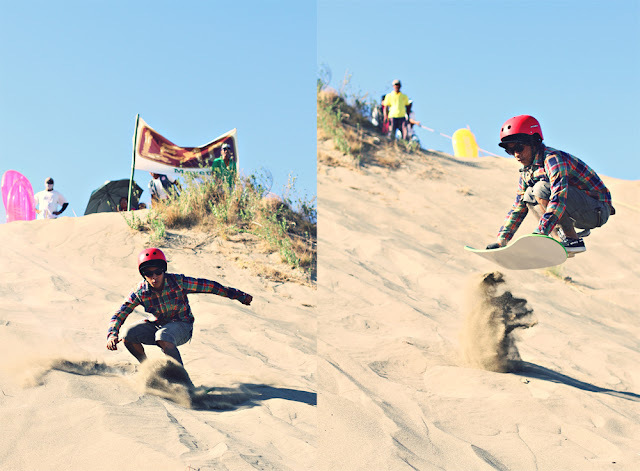 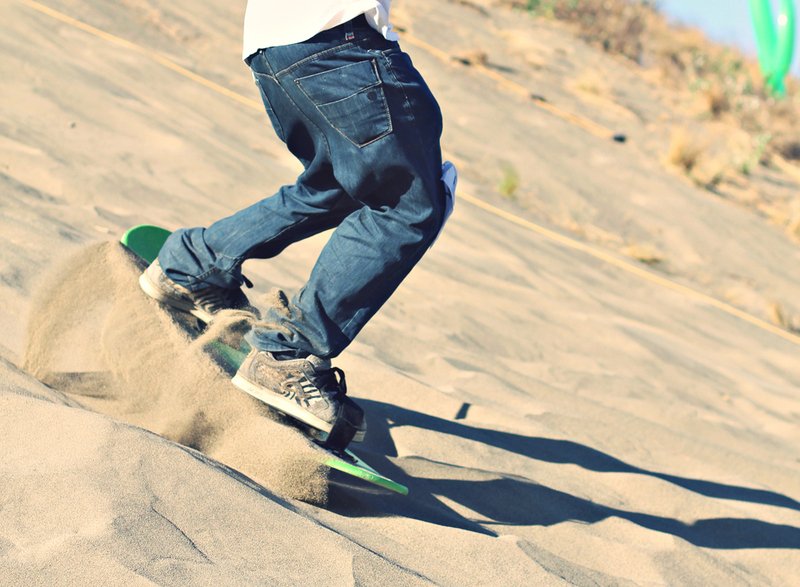 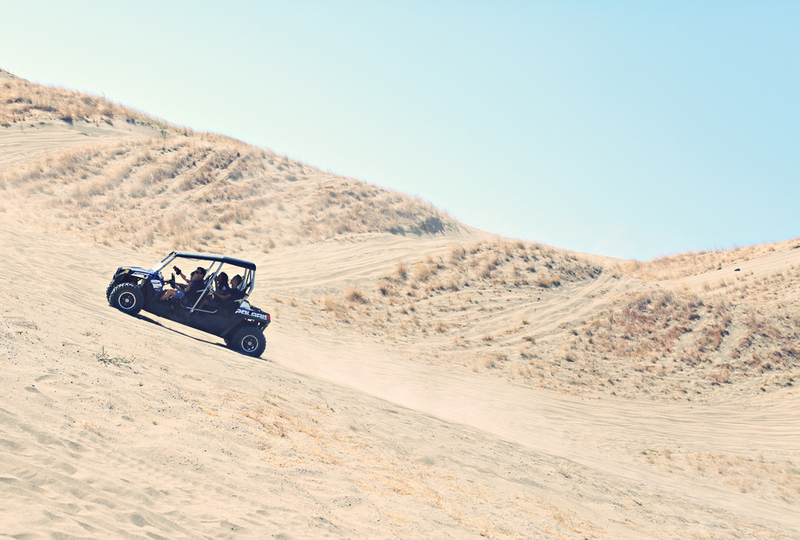 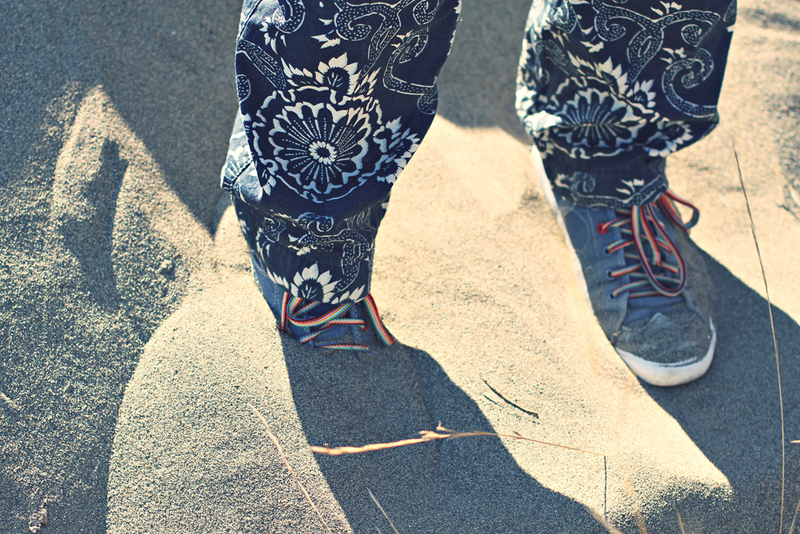 Thanks to the LEAD Movement, another tourist destination is carefully making it's way in the scene and FYI, Sand Boarding is the latest MUST-TRY tourist attraction in the country. 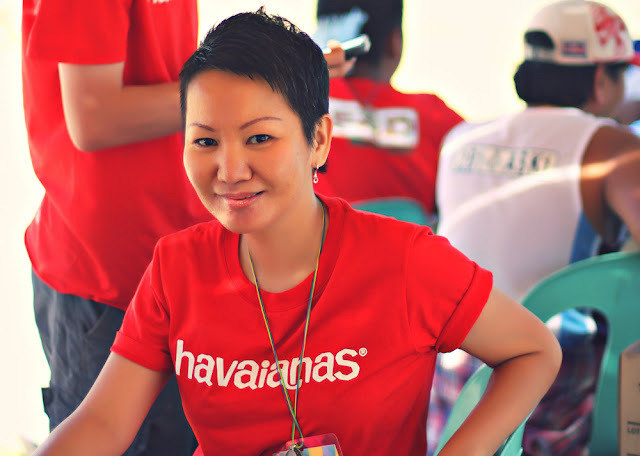 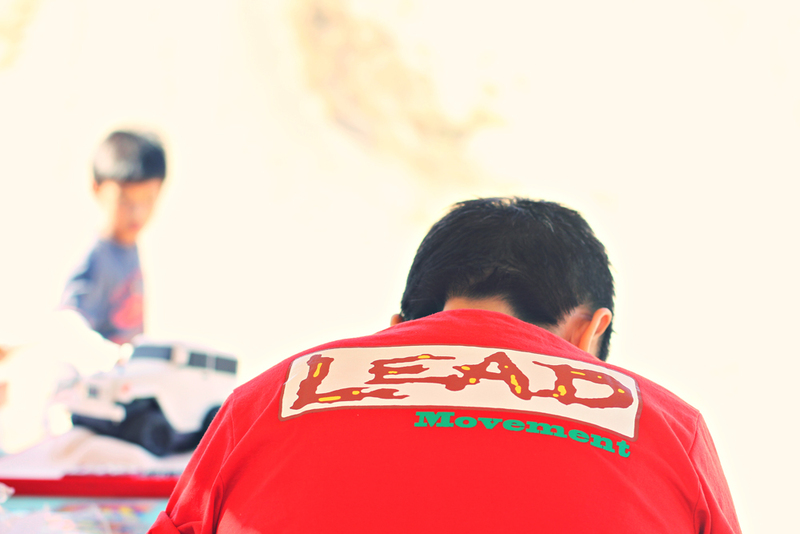 Just recently LEAD Movement tied with Havaianas Philippines in cooperation with the City Government of Laoag to make history. 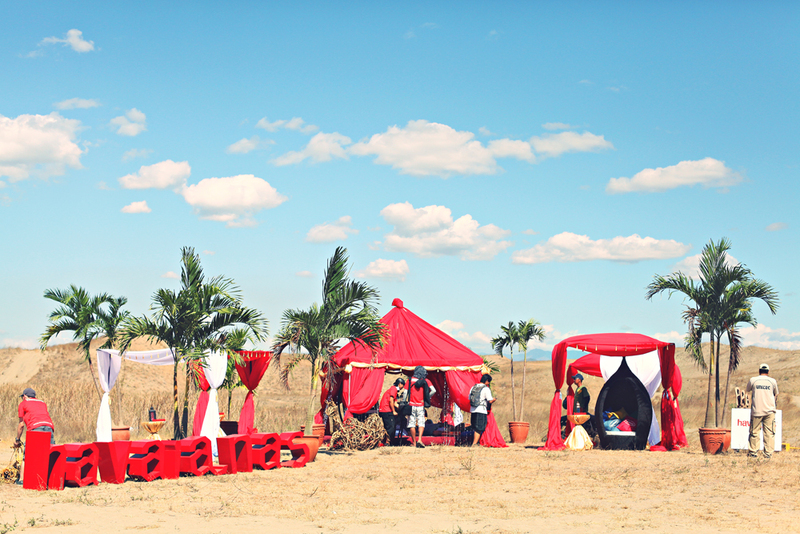 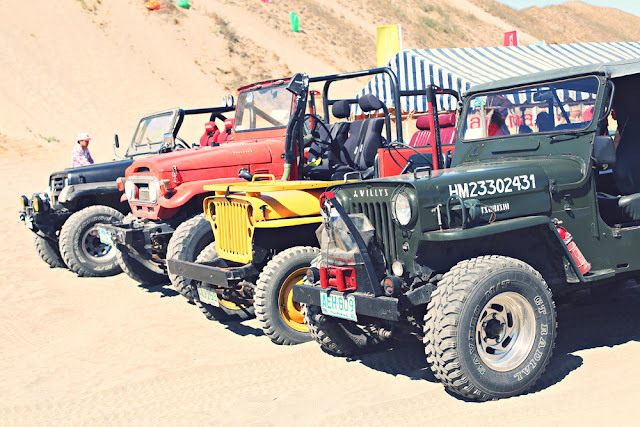 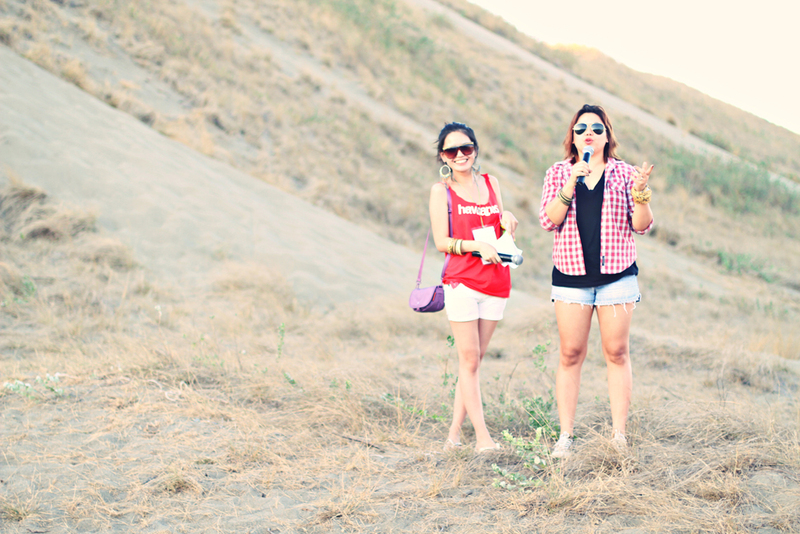 It was held in Barangay La Paz, Laoag City, the ONLY Sand Dunes with breath-taking and endless "sand hills" view in the country. 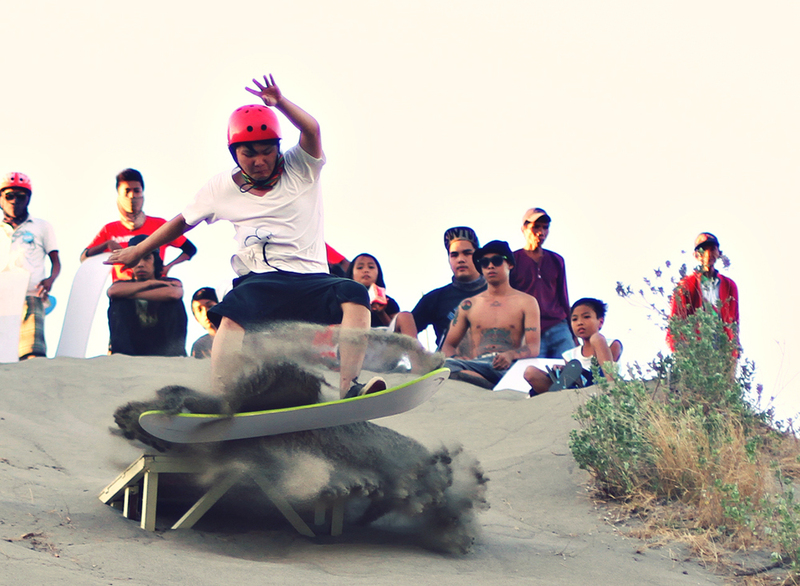 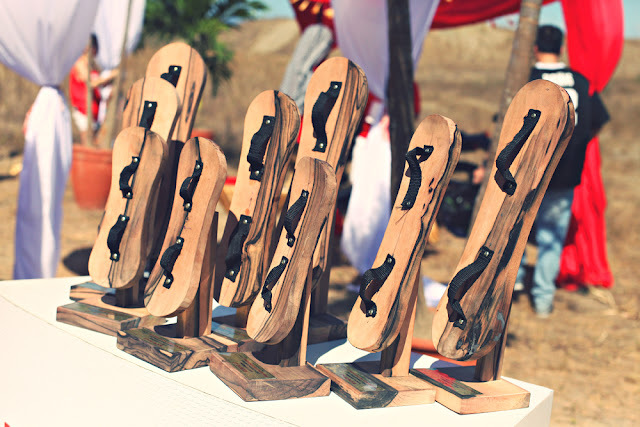 The competition had 49 participants and endured the scorching heat for the sake of sand boarding. I too had to endure the hot sands and summer-like heat to be able to take photos... wearing a maxi skirt... on a huge hill of sand. 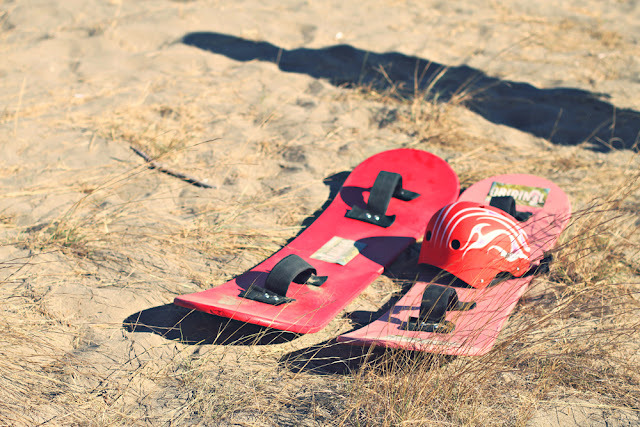 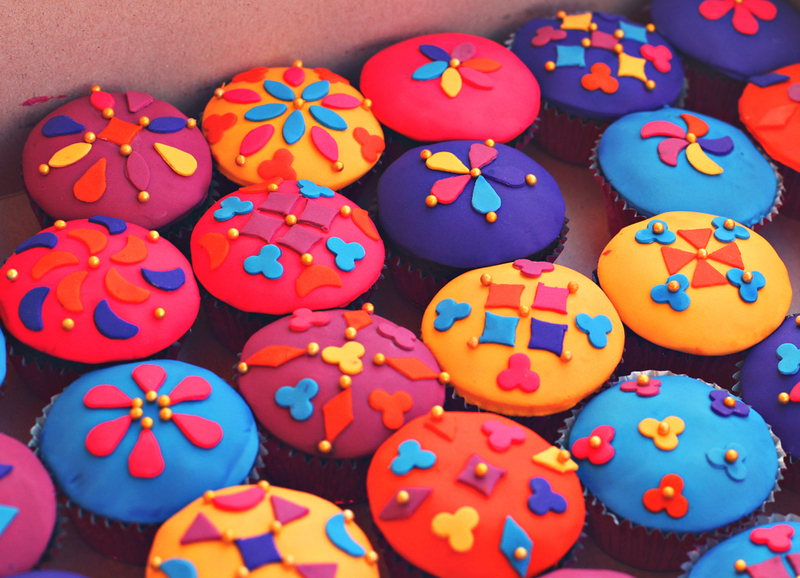 Yes I did, yes I did... and it was worth it! 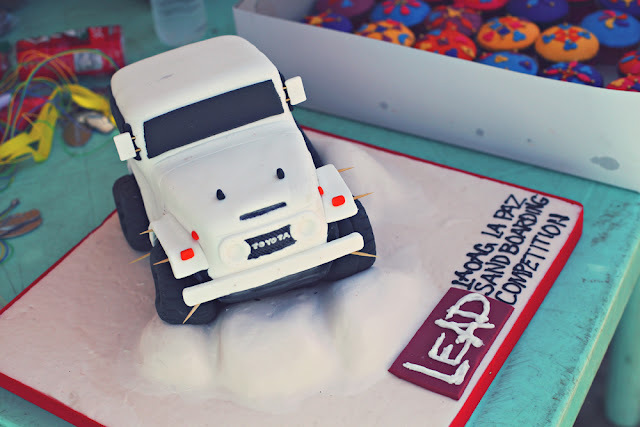 Major thanks to Blauearth and Surprisingly Kitsch for picking me on the last minute to cover in LEAD Movement's behalf. 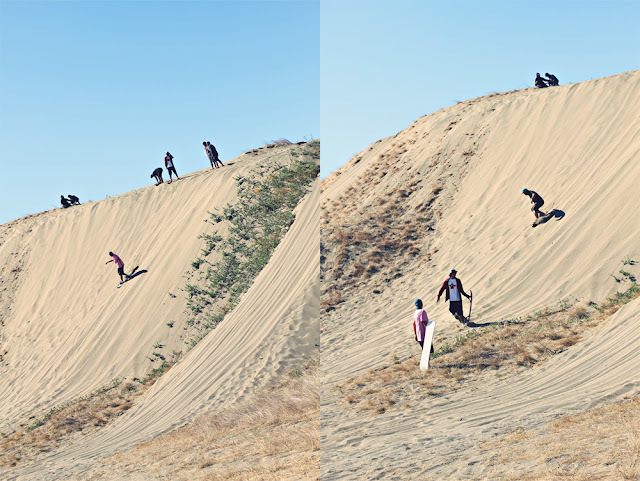 I was planning to go there to watch, chill and take a couple of photos at the same time but to be offered to take photos of something that's going to be a part of history is so much better-er-er! Some of these photos were used for Blauearth's article in Rappler :D I blushed a little when I saw my photos on the website. Haha!